Blueberry Cupcake Mystery by Naomi Miller is a delightful Amish novella and just perfect for an evening’s read. 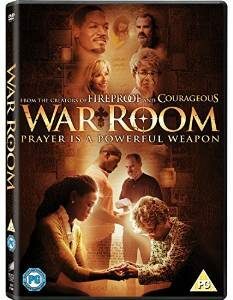 Inspite of being short it is packed full of godly themes and lives out taking care of widows and orphans. Linked in to that theme is the theme of helping your neighbour. Jesus said that whenever we feed/clothe someone, it is as if we are feeding and clothing Him. This novella certainly encapsulates that. No matter what happens in life, God is in control. He can use bad situations and turn them round for good. 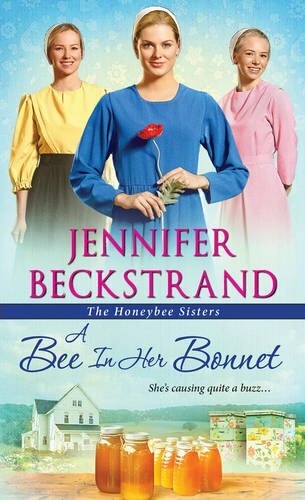 A Bee In Her Bonnet by Jennifer Beckstrand is book two in the Honeybee Sisters series and I absolutely adored it. It can be read as a stand-alone but for maximum enjoyment, I recommend reading the books in order. Jennifer Beckstrand has created an absolutely delightful Amish series that I just cannot get enough of. 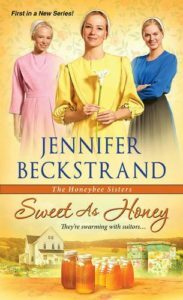 It is wonderful to continue the story of the three Honeybee Sisters, their unconventional Aunt B and their two cats – Farrah Fawcett and Billy Idol. This novel focuses on the feisty Poppy. 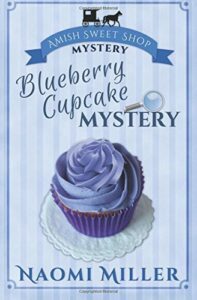 She is a fabulous character – a complex mixture of strong and vulnerable. She faces life as a battle and a challenge. She never has to look far for mishaps as mishaps seem to be attracted to her!